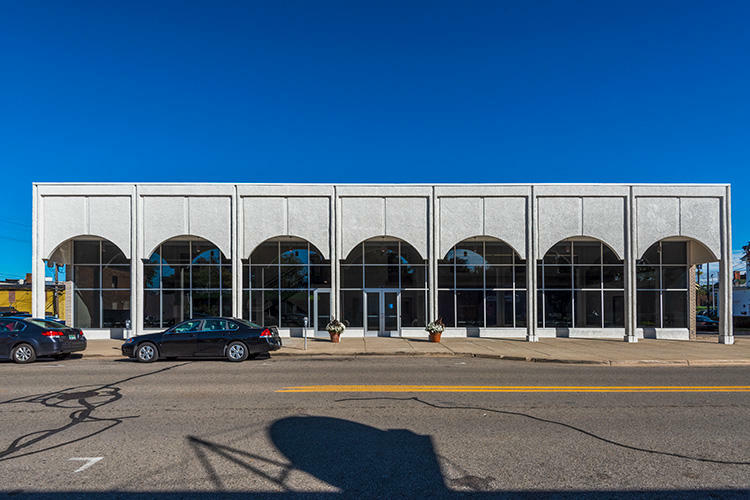 Several empty buildings, such as the old Smith Furniture building, could be found throughout Ypsilanti. Thanks to the Michigan Advocacy Program, small business owners and nonprofit organizations are ready to breathe new life into these structures. In this week's "On the Ground-Ypsi," WEMU's Patrick Campion and Concentrate Media's Sarah Rigg talk about these business developments with Ann Routt, co-director of the Michigan Advocacy Program. 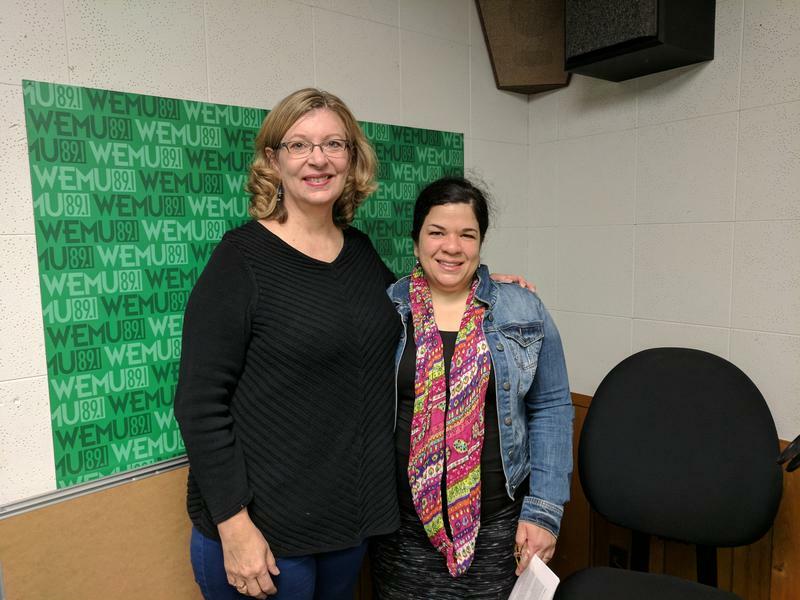 In this week's "creative: impact," WEMU's Patrick Campion and Arts Alliance president Deb Polich sit down with Aileen Rohwer, who is executive director of Great Lakes Performing Artists Associates, a nonprofit agency that represents artists and venues in the Great Lakes region. Michigan non-profits are looking into an innovative way of fighting human trafficking. The idea is to take advantage of free advertising on Google. The Michigan Public Radio Network's Cheyna Roth reports on a new initiative to fight human trafficking. 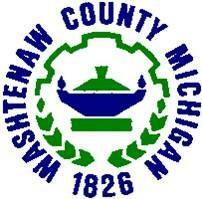 The Washtenaw Coordinated Funders has awarded $4.5 million in human services funding to nonprofits in our county. WEMU's Jorge Avellan reports on additional funding coming to several nonprofit groups in Washtenaw County.